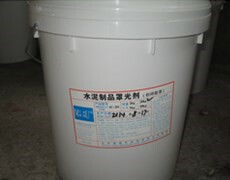 Concrete Protection - Finishing Agent - MUHU (China) Co., Ltd.
It’s finishing paint that’s used after top coating. 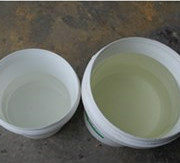 It’s made of pure acrylic acid that has tenacious adhesiveness, retains color and brightness. After drying, the membrane doesn’t absorb dust while improves self-cleaning ability, waterproofing, alkali resistance and superb anti-weathering ability of coating. It effectively protects coating from rain, frost, efflorescence and corrosion, greatly extending life expectancy of coating. 1. Brush the finishing agent once or twice by roller, scraper or sprayer after the coating is completely dry. Duration between each time should be 3 hours at least. 1. 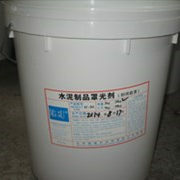 It’s packaged in plastic drum, each weighing 25kg. 2. 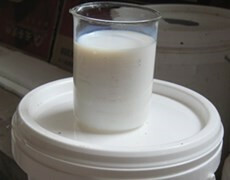 When stored indoor with ambient temperature from 5 to 30 celsius degree, its shelf life is 12 months. 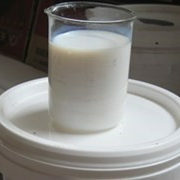 3 It’s non-hazardous chemical and can be transported as normal cargo.